Boots are a great choice to pair with your favorite outfits. There is a time and place for all boots on the market. Read our guide to learn more about different boots and how to pair them with the outfits that you already have in your wardrobe. The great thing about Chelsea boots is their simplicity. While this style boot has been around for over a century, it’s recently made a comeback as a contemporary favorite. Chelsea boots are always on trend and because they have been around for so long, they won’t go out of style. You can determine a pair of boots is a Chelsea style because it will be a short ankle boot without laces. Usually, Chelsea boots will have an elastic panel on the side that allows enough stretch to get the boot on. 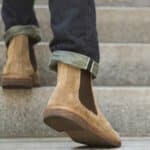 There are a few different styles of Chelsea boots that may also include a side zipper or even a buckle closure but the elastic is most popular. Because of the lack of laces, Chelsea boots need to be fitted just right. This is a purchase you are better off making at an upscale shoe or department store rather than online. 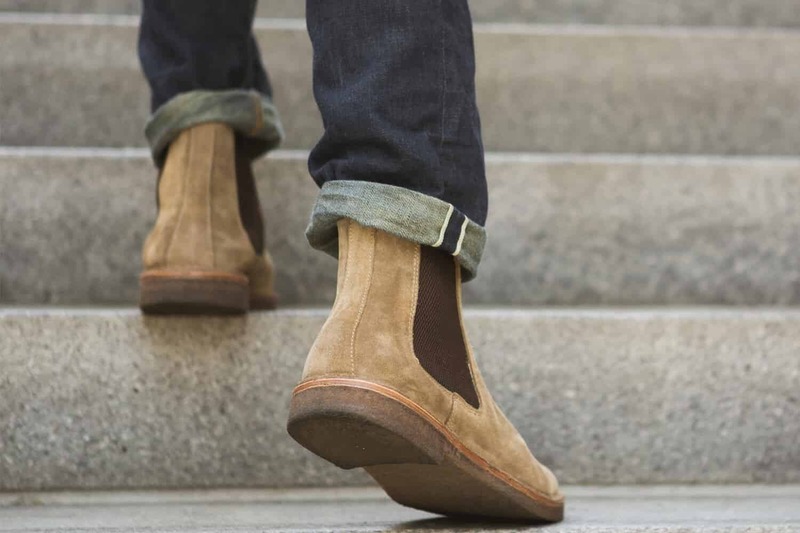 Although, if you don’t mind returning a pair should they be the incorrect size, be sure to check out our roundup of the best Chelsea boots on the market. The boots also may come in different width sizes. This will help get the perfect fit for your foot to ensure that the boots are snug enough to be comfortable and stay on. Leather and suede are common materials for Chelsea boots to be made from and each has their place. While leather is an easier upkeep, suede may be a better option if you are looking for a dressier style. When you finally grab that perfect pair of Chelsea boots, try and look for outfits that will complement them. Thankfully, these boots are the perfect shoe to dress up or down. One thing to remember is that your pants need to cover the top of the boot. Your pants are not meant to be tucked into these ankle boots, make sure your pants are just long enough to cover the top of the boot but still short enough to see the boot and not touch the floor. Try pairing these boots with a sleek pair of dark denim, a loose fitting tee, and match your belt to your shoes. 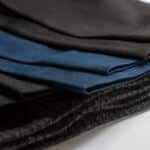 If you want a fancier option, get a slim pair of dress pants and pair it with a button down with or without a tie. 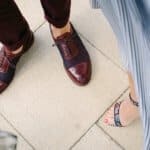 Chukka boots are the perfect casual option that looks great for a date night out. 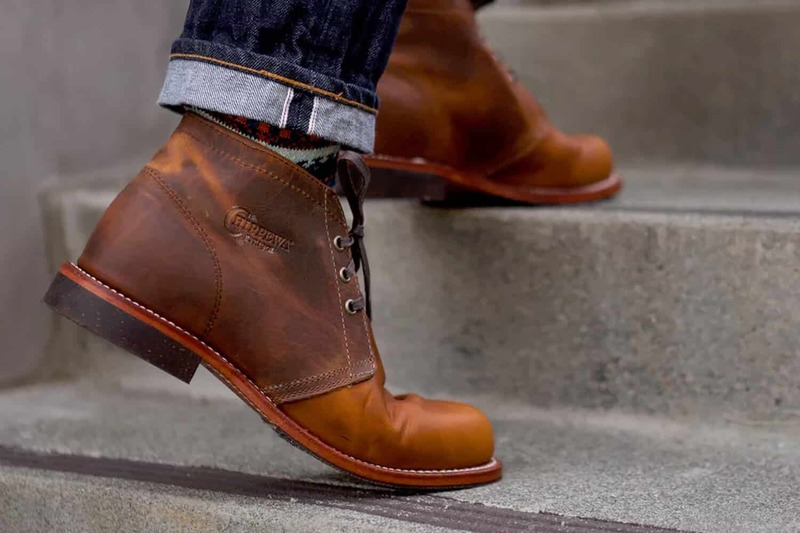 If you don’t know what a chukka boot is, it’s a short ankle boot that has two or three eyelet holes that are threaded with a casual shoelace. Chukka boots were originally made with unlined brown leather but today they come in a variety of colors and materials. 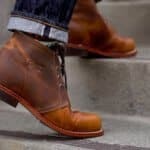 You don’t have to search long and hard to find a pair of chukka boots, they are shown on display prominently at men’s specialty fashion shops and online. Chukka boots are the icing on the cake to any casual outfit. It shows that even though your dress is casual, you still care how you look. Another great thing about chukka boots is the price. 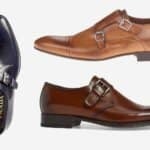 Unlike Chelsea boots where you can spend a few hundred dollars for a good pair, chukka boots are the ultimate budget shoe. You can find a great pair in the $50-$100 range without compromising style. Your chukka boots should never be paired with a suit or dressy attire. Reserve these for your casual dinners and nights out. 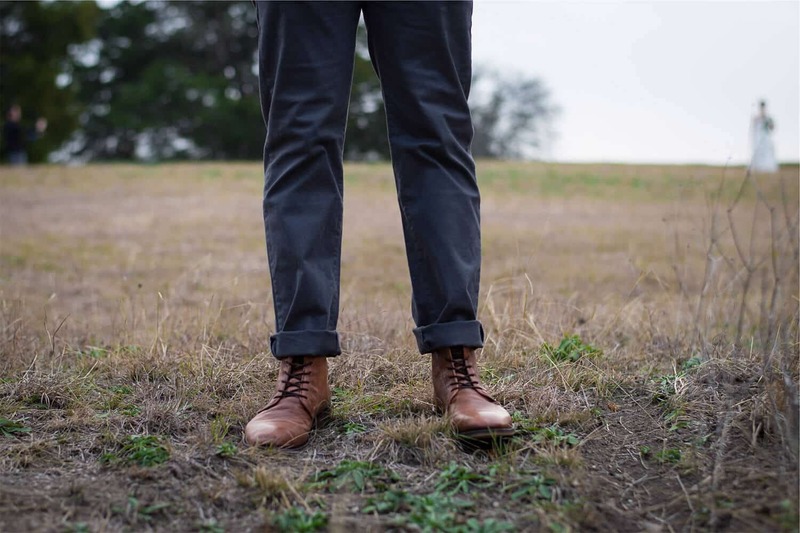 Pair your chukka boots with your everyday slim denim jeans or khaki pants. 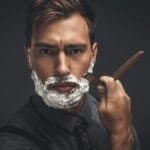 Many men roll or cuff their jeans to stop right above the chukka boot but you can also leave them relaxed. This boot is very versatile to many outfits making it a great first boot for the style rookie or another great addition for the style king. Combat or military style boots can be hard to pair with outfits if you are unfamiliar with them. Combat boots come in many different styles that can be added into your weekly wardrobe. Combat boots are lace up boots that hit mid calf and come in a few different types of leather colors. They can be great boots for your everyday outfits or they can be good to work in as well. You can be sure that your feet will be protected from sharp objects and rough terrain. If you want a pair of combat boots but don’t want to fully commit, go for a pair that can fold down into a stylish ankle combat boot. 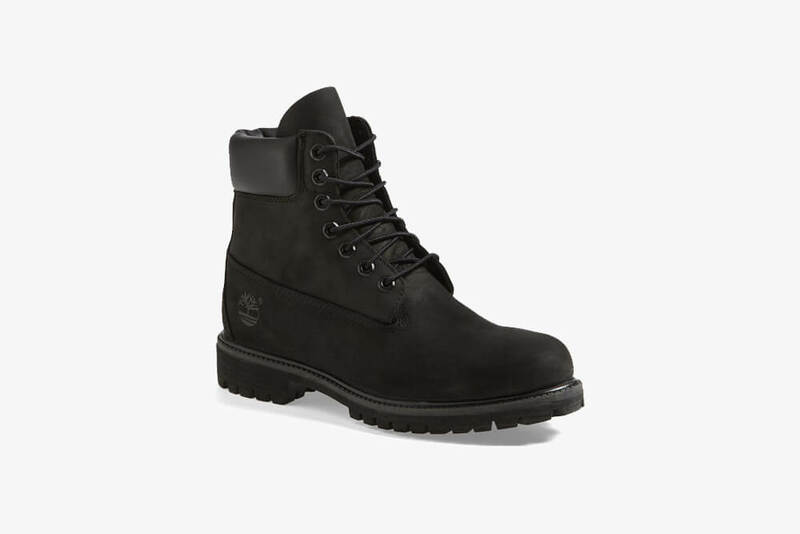 This kind of combat boot allows you to pair it with your favorite pair of denim without committing to the above the ankle combat boot look all the time. Mid calf combat boots can be the perfect edgy and trendy look for a weekend night out. If you want to wear combat boots, grey or black denim are a great complement to them. Stick to dark or neutral colors when wearing these boots so you don’t look out of place. Brighter colors will make the combat books irrelevant. Combat boots should never be worn to a dressy occasion and always remember to tuck your pants into the boot when wearing these. Cowboy boots are a great work boot but can also be worn for style. Cowboy boots are typical in a southern and western style outfit. They are tall leather boots without laces and have either a rounded, pointed, or squared toe box. Cowboy boots also have a few inch heel making these boots a great option if you are looking for some added height. If you are working around heavy equipment, cowboy boots that are steel toed can help you protect your feet from dangerous equipment drops. 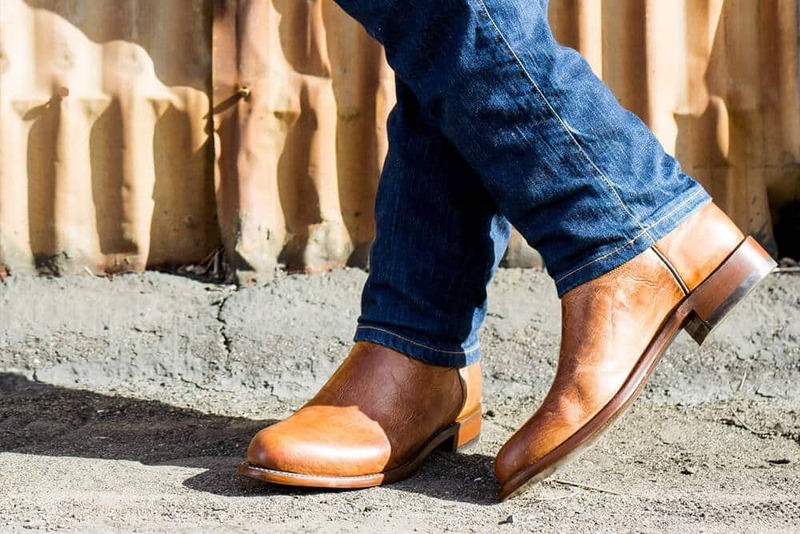 If you want a pair of cowboy boots purely for style, stick to a pointed or square toe box. Wear a boot cut pair of dark denim with a thick belt and a casual tee for an everyday style option. Remember to keep your jeans over your cowboy boots for casual wear and only tuck your jeans in if you are working with them or if you are wearing a heavy belt buckle and a western style button up. Hiking boots don’t need to be clunky and ugly. Hiking boots are distinguished from other types of boots because they contain a thick rubber sole and lace up with thick shoelaces for durability. They are designed to give you a tight fit no matter what socks you are wearing. Hiking boots are a great style option if you are looking for something with a little more grip. If you live in an area with heavy rain, ice, or snowfall, hiking boots are a good option to wear during these wet months to keep slips and falls minimal. The thick rubber sole on hiking boots provide the traction needed to hike in dirt, mud, water, or rocks. They also are made nowadays with style in mind and are easily worn with your casual wear. Hiking boots come in a variety of leather colors and look great with almost any outfit. You can pair your dark black boots with grey or black denim while your brown boots would look great with khakis and blue jeans. Pair these with a sweater and scarf or a casual tee and vest or pea coat. 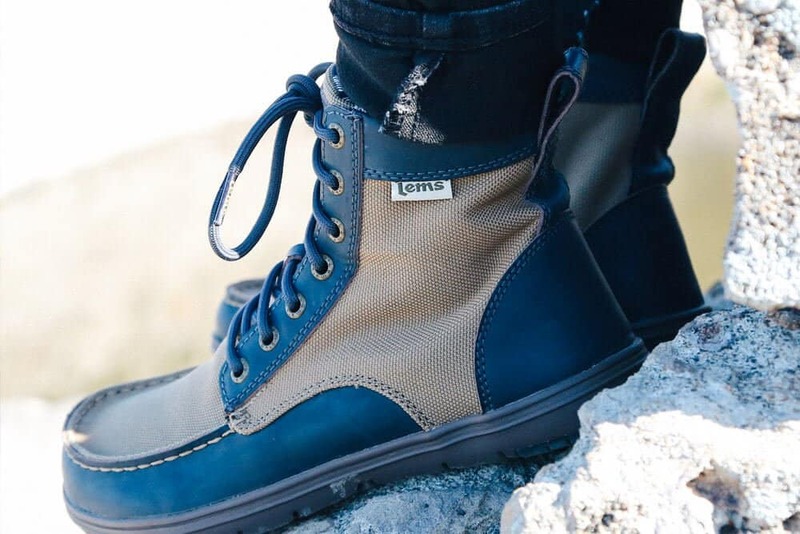 Hiking boots are a great versatile style option for the wintery months. After you buy your perfect pair of boots, you also need to break them in. Wearing a pair of boots right out of the box can sometimes cause uncomfortable blisters or marks because they aren’t broken in. The most obvious way to break in your boots is to wear them incessantly. This is the most natural way to break in your boots and overtime the leather will soften to make your boots comfortable and perfectly broken in to the shape of your feet. However, sometimes we need a pair broken in now and can’t wait for the weeks it takes to break them in naturally. One trick to help you soften the leather and break them in quicker is to take mink oil and rub it on the leather. 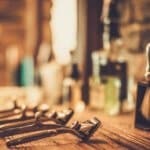 Mink oil is commonly used to help keep leather boots looking good and clean. For helping to break them in, rub a thick layer of mink oil all over the boots. Allow this to “soak” for at least 24 hours or longer if you can. After this 24-hour period, rub the remaining mink oil in and then wipe off the excess. This should make the leather softer and easier to break in when you wear them. If you need your boots broken in overnight, there is a trick that can help them stretch. You’ll need to fill two gallon sized plastic bags with water. Make sure to double bag the water so that there’s no chance water can leak into your boots. Place the bags of water into your boots and place the boots in the freezer. As the water in the bags freeze, they will expand and stretch out the leather in your boots. This should do the trick to break them in overnight. Boots aren’t the cheapest shoes and they need to be maintained to keep looking new. The good thing is, if you properly take care of your boots, they should last for a long time. 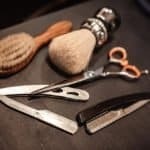 For boots made of leather, use a cloth to remove the dirt and mud and regularly apply leather oil and polish to your boots. This will help condition the leather and keep it from drying out and cracking. You can also spray your leather boots with a water protectant to help avoid them getting damaged from wear and tear. If your boots are made of suede, use a soft brush to remove stains. Suede should be worn when you won’t come in contact with water or mud. Make sure to spray your suede boots with a water protectant because stains can be extremely difficult to remove from this delicate material. Always clean off stains as soon as your see them on your boots no matter the material. 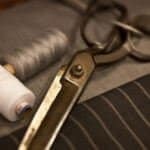 Keep them in your wardrobe or closet away from the elements to keep them looking their best.